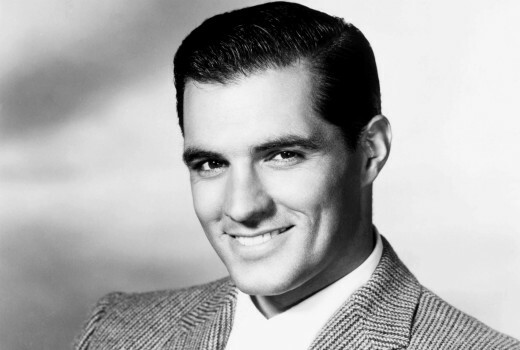 Golden age Hollywood star John Gavin, best known for movies Psycho, & Spartacus has died, aged 86. He died on Friday but the cause of death has not been released. Gavin was a a mid-century heartthrob -at the peak of his career in the late 1950s, he often drew comparisons to Rock Hudson. He starred as Lana Turner’s love interest in 1959’s Imitation of Life, but Gavin is perhaps best remembered for his role as Janet Leigh’s boyfriend in 1960’s Psycho. Other memorable roles include Julius Caesar in the Kirk Douglas epic Spartacus, as well as the boss/crush of Julie Andrews’ title character in Thoroughly Modern Millie. Other film credits include Raw Edge, Behind the High Wall, Four Girls in Town, Time to Love and a Time to Die, Midnight Lace, Back Street, Tammy Tell Me True. TV credits include Destry, Convoy, The Alfred Hitchcock Hour, Doctors’ Private Lives, The Doris Day Show, The Virginian, Mannix, Hart to Hart, and Fantasy Island. Gavin also served as president of the Screen Actors Guild from 1971-73 and acted as Ronald Reagan’s U.S. ambassador to Mexico.